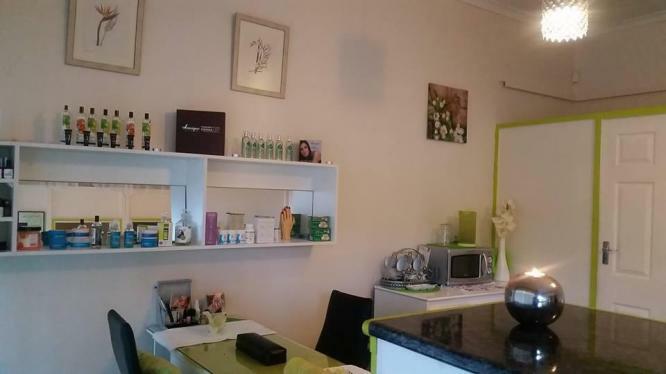 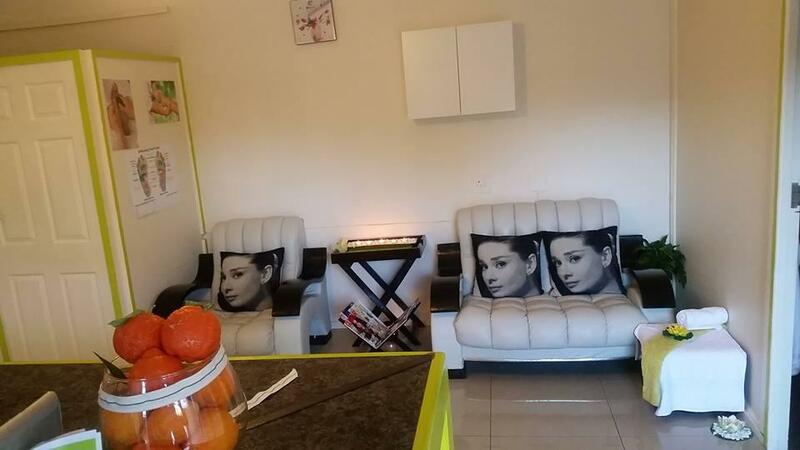 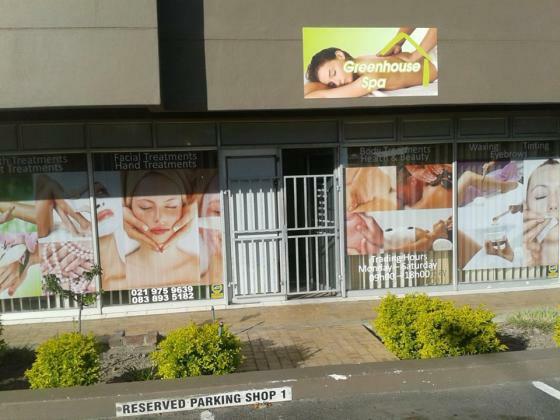 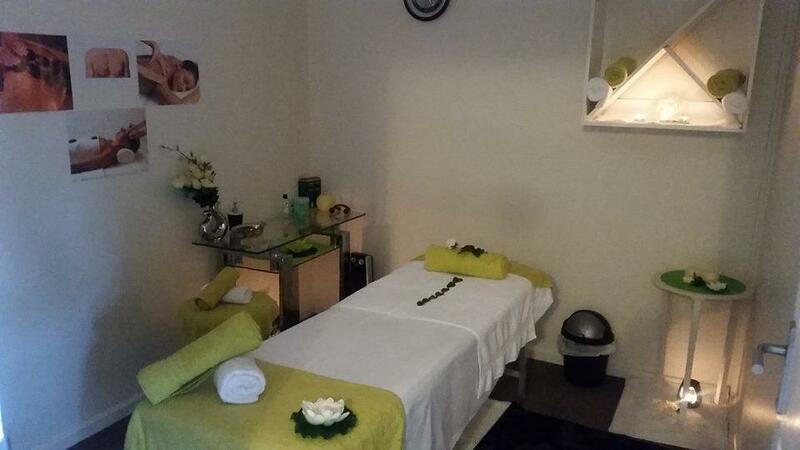 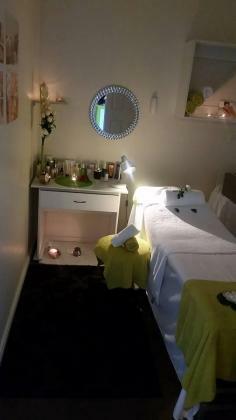 What a beautiful beauty salon for sale in the heart of Durbanville, 2 massage rooms fully kitted out, reception area and nail bar. a good strong client base. Parking right outside the shop, lovely warm atmosphere as you walk in. 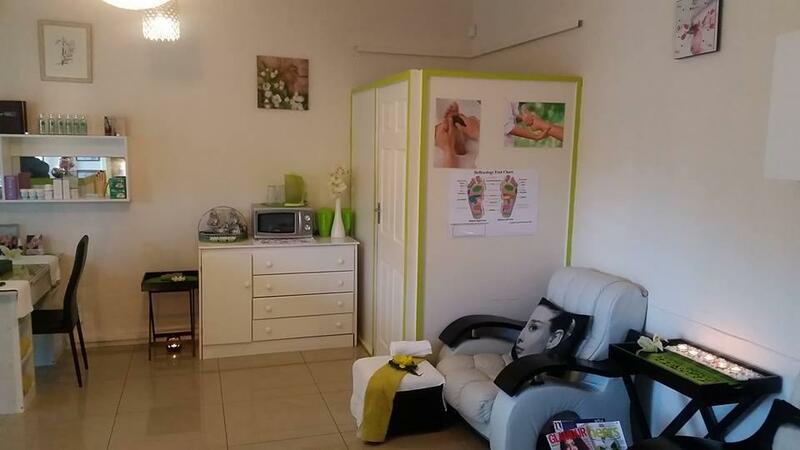 Small kitchenette and separate toilet and hand shower. 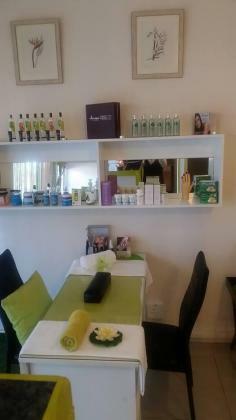 The shop is fully kitted out with all the extras ready for continued business.